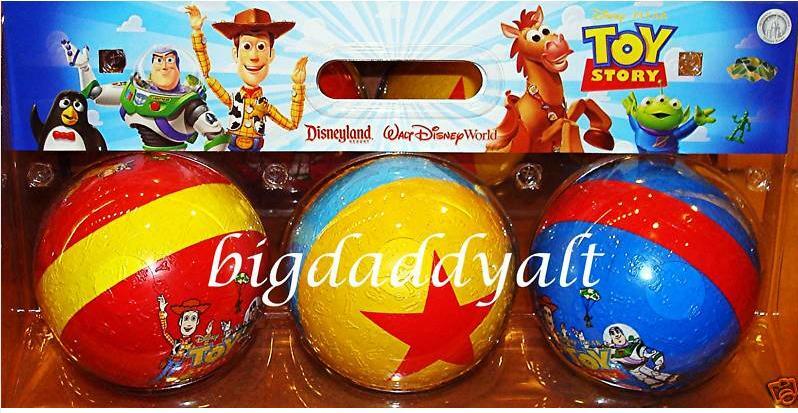 This thread is for any and all NON-Toy Story Collection (official, by thinkway) prop replicas or found items. Found items being things that existed as real things that were put into the movie, and replica meaning a replica of its interpretation on screen. I am specifically speaking of true movie scale, and not smaller varity knick knacks or toys. 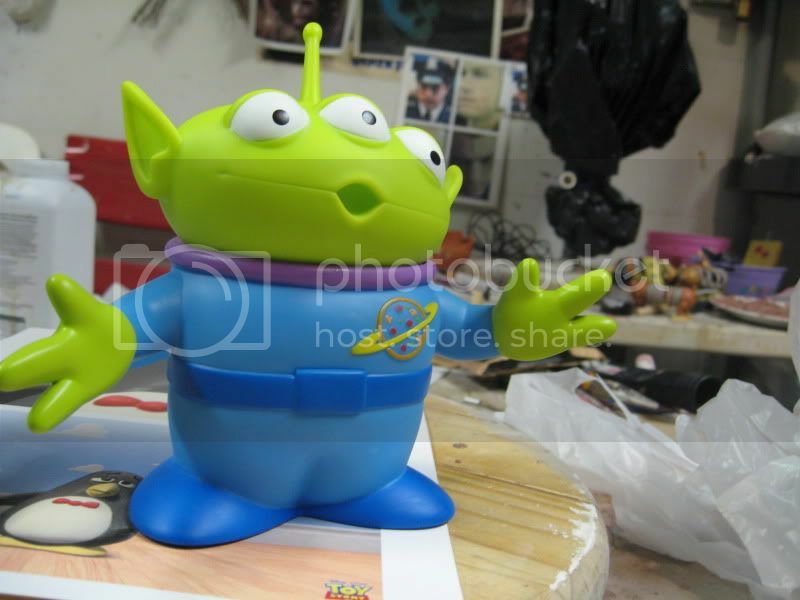 I am treating this like I would any other prop deconstruction from film, as alot of "props" in the Toy Story films can be obtained. I will update this post regularly with the replicas, or "Found items" available. So far, released just under a month ago, we have this Hamm. Made available only at select Disney Store, and Disney Outlets. 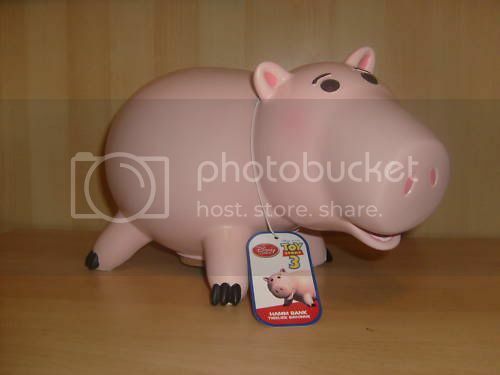 This 1:1 replica Hamm is made exactly like his film counterpart, and the only inaccurcies are the pads under his feet, there for safety. 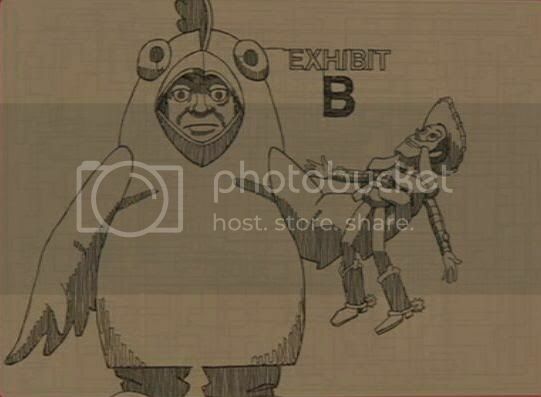 I have emailed Thinkway numerous times about their supposed Hamm shown at the Disney Expo, and they have been very consistant in the canceling of his release due to the Disney Store Hamm. 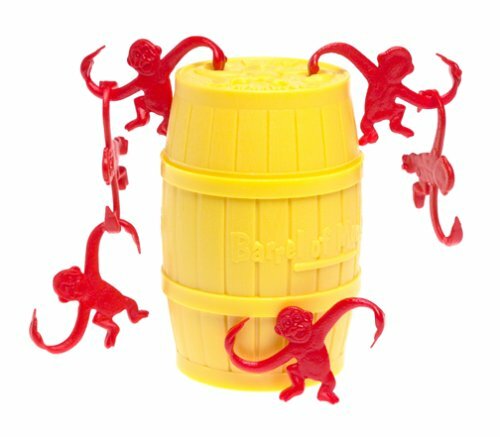 A vintage toy now widely available online, or some brick and mortar stores. "Toddle Tots" Firetruck, which appeared in Toy Story. 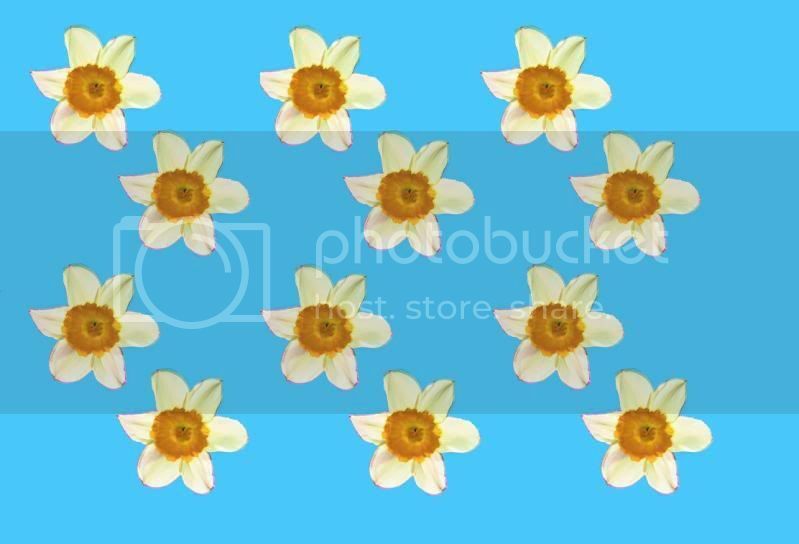 This is no longer made, but can always be found on ebay. There is a re-release of the Firetruck itself, but it does not come with the accurate Toddle Tots. Next up we have ol Mr. Mic Made by Playskool and a replica was once available. 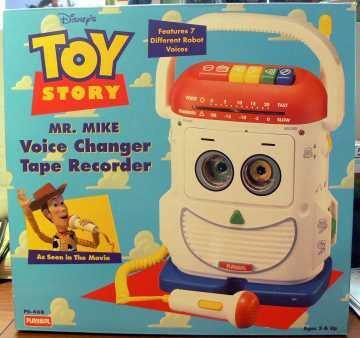 Now the only way to obtain is to search auctions online, using clever wording as "childrens karaoke" "cassette player playskool" etc, Get creative because I regularly see them go for less than original retail, as opposed to the ones listed "TOY STORY MR MIC" that tend to go for $100 or more. Like I said, this thread is here to help, and if I have any personal tips on obtaining those rare items I will help gladly. The movie means alot to me and others as well. 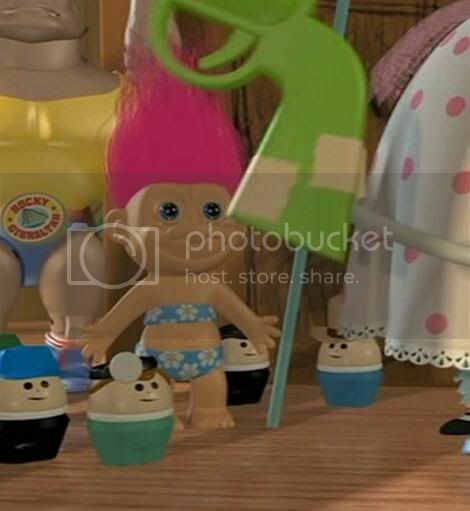 The troll in Toy Story is the 6" kind, but I cant find one with the EXACT bikini/swimsuit at all, but thats an "easy" fix. 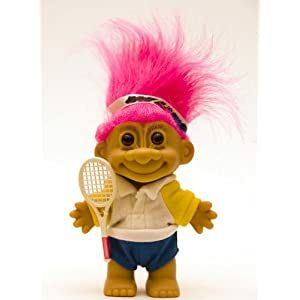 The troll itself like this, are widely available, but study the pictures closely to make sure you got one like this. Which is the exact body style, sculpt, and at 6", as there are alot of Troll variety. Blue eyes. Dinoco wrote: Here are some "props." Andy/Molly's See n' Say. There's a different one for Toy Story 3 at Sunnyside, though (Wikipedia says it's an 80's version). A Rock a Stack is in Toy Story, Toy Story 2, and Tin Toy. I'll try to find pics later. Drill a hole smaller than your spare squeaker, and insert the squeaker. Viola, instantly %100 more cool. Here is the squeaking video. This is for the Thinkway collection Aliens, in either 3 pack form or single pack. Once again, all you do is grab a drill, and a bit slightly smaller than your squeaker, and your halfway done. Drill the hole, and insert, and you're fully complete. 2 minutes later, your aliens squeak and look good doing it. No modification markings will remain visible as the only thing you're altering on the sculpture itself is the hole which will be covered by the lip of the squeaker you're inserting. Last edited by TylerHaslett on Wed Jul 07, 2010 5:42 am, edited 26 times in total. 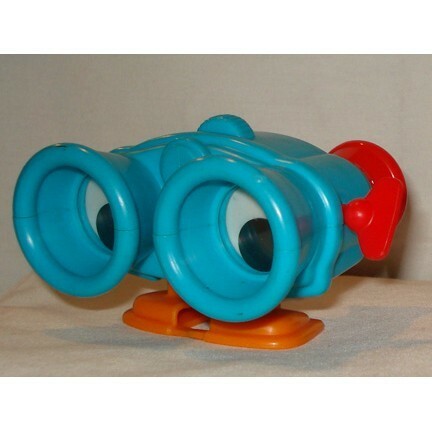 It came from the Burger King promotional toys back when the first Toy Story came out. He's to scale compared to Woody and Buzz and his eyes are movable. It's a pretty cool wind up and I'm really fond of him. Join our new Flickr Group Pixar Planet Pixels today! Actually, this Lenny is not to scale, he's undersized. Meh, close enough for people to consider it in their collection. I agree with PixarBuiler, because while the scale is scewed, he is nearly %100 accurate in that he winds up and has a very close sculpt and features. 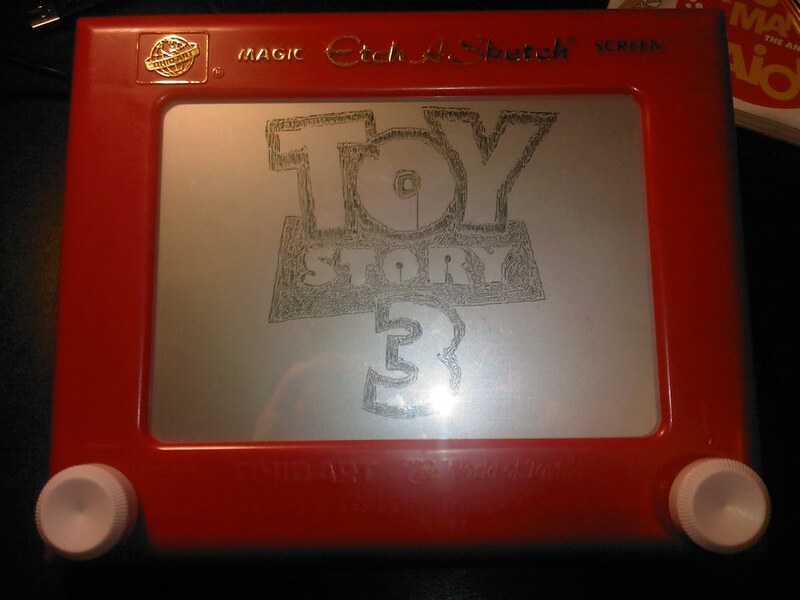 If you love replicas, you should join my website for custom Pixar Builds @ http://www.reachsites.com/diypixar. It's not much, yet, but I'm trying to bring together some of the internet's best homemade builds for PIXAR items. We'd love it for you to post some stuff there. A replica to the movie Snake does not exist, I have been looking since 95. I would really, really want one though. He is similar to the snakes of the swivel kind, that we all know exist at most $1 stores, but his segments "go the other way" if that makes sense. Otherwise there would be a close to. Factor in also that he has a very specific head, which has not been reproduced. The Rocky is great 1:2 scale prop. In the film he is a 12" Buzz sized figure. Last edited by Buzz&Woodyforever on Sat Apr 24, 2010 5:40 am, edited 1 time in total. Very accurate, if you find those, please post here and I'll add to the first post. 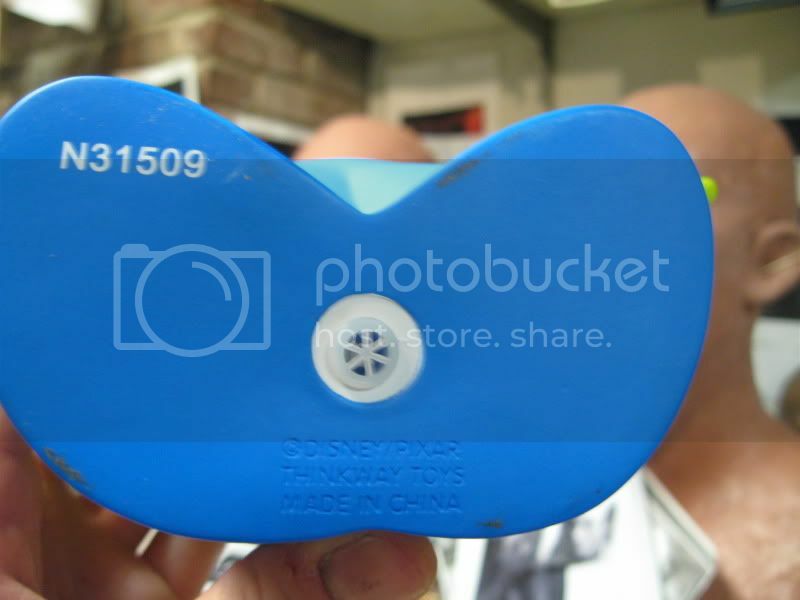 I've been looking for the 35 piece Tinker Toy Big Builder set, with the all blue backing and red lid same as Woody had. I cant find pics of the real deal online, but know %100 one exists. My friend had the exact one at the time, and I was obssesed then with accuracy as I am now haha. Kyle Awesome, I was looking for that shirt! I want to get one. 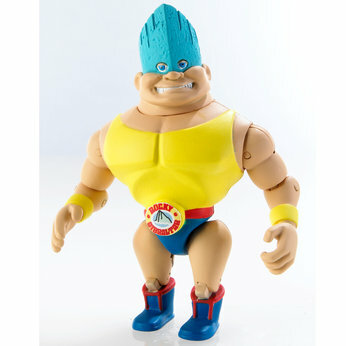 That Janie doll is awesome, I never knew they made that. Is that a figure or a lifesizer? 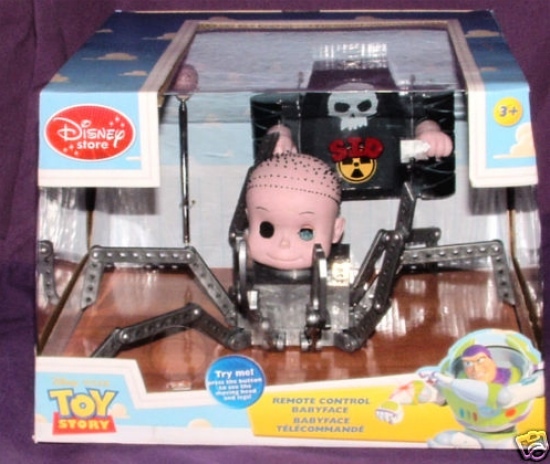 The Spiderbaby looks cool, but the head is half scale, and the parts to make his body actually exist. But that toy is the closest. I know this isn't exact replica, but it's the closest one I could find. I guess depending on the size of Luxo Jr. this may or may not be to scale.